You don’t have to be an East Coaster to enjoy a lobster salad, although it doesn’t hurt to get the freshest lobster you can find for this surprisingly simple – yet still impressively gourmet – summer treat. Our cannabis-infused spin on the classic staple combines hemp seed-crusted lobster with melon, pineapple, beets, pickled mustard seeds and mint. The light, citrusy salad balances the natural brine of the lobster, offering a harmonious dish that is as pretty on the plate as it is pleasing to the palate. 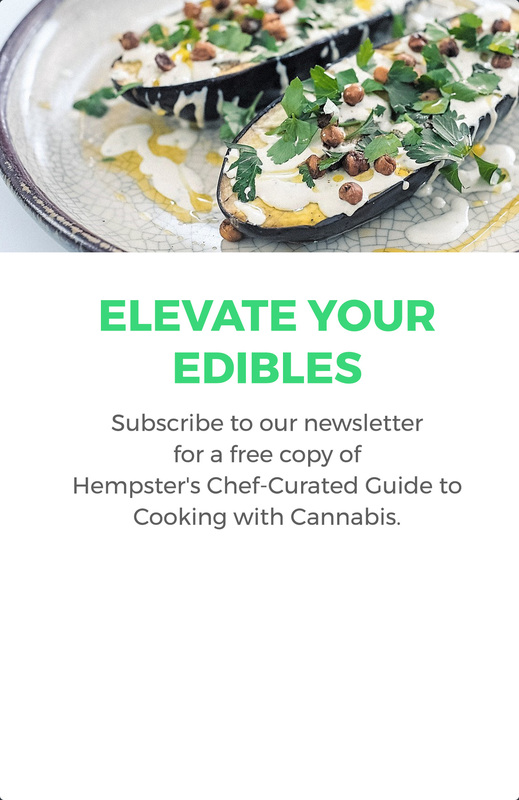 In a small bowl, whisk together cannabis-infused oil, rice wine vinegar, grated ginger, lime juice, sesame seeds and mustard. Season with salt and pepper. 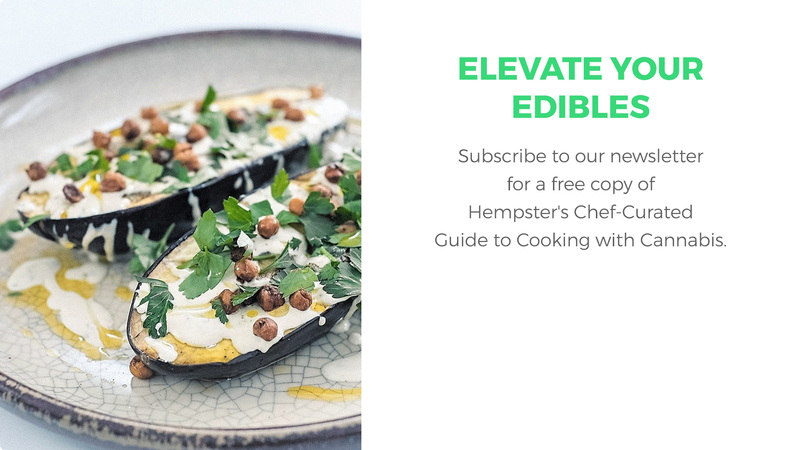 In a large bowl, combine melon, pineapple, beets, cannabis caviar, and chopped mint with the dressing and toss. To remove the lobster shell: use sharp kitchen shears and cut down the back of the tail, bring careful not to cut the meat. Once the shell is cut, use your hands to pull the shell apart. At this point, you should be able to pull the meat out. Season lobster meat with salt & pepper. Combine the sesame seeds and hemps seeds on a plate and roll the lobster tails into the mixture, ensuring an even coating. For best results, skewer the lobster tails with a wood or metal skewer. Melt butter in a frying pan over medium-high heat. Fry the lobster tails for 2 minutes on all sides, ensuring a slightly browned crust. The lobster should be white around the outside, and slightly translucent in the center. Slice the lobster on a bias, keeping the shape intact. Arrange salad on a large plate. Place lobster on top, garnish with fresh mint leaves and a touch more dressing from the salad bowl!